The holiday decorations are coming down, the resolutions are being set, and its time hit the ground running with this new year! We all know that each January comes with a long list of goals, many times focused on both self-improvement and home-improvement. while the good people at CRS can’t help you lose those extra 30 pounds (let’s be honest, we are on a first name basis with the people at Whataburger) we can help you renovate your kitchen quickly efficiently and affordably. What a better way to start crossing things off your list? 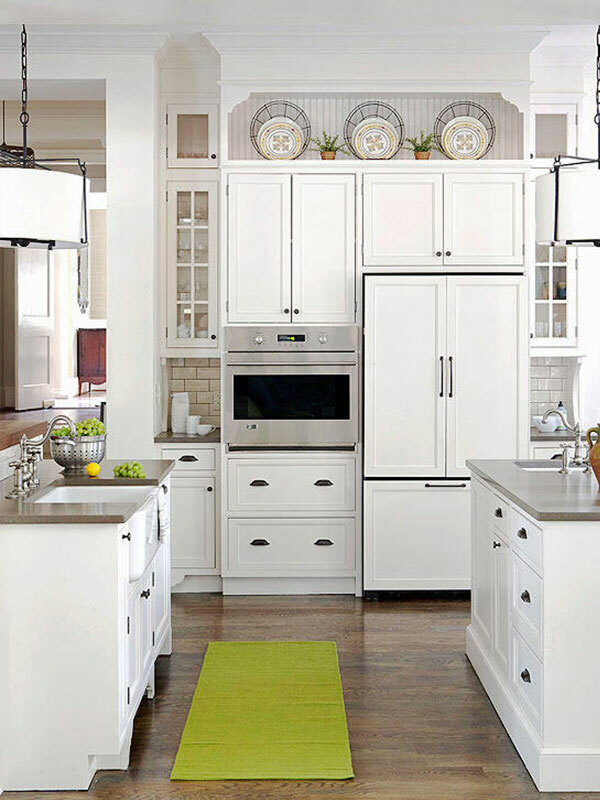 Cabinet refacing is a great way to get the dream kitchen you’ve always wanted. 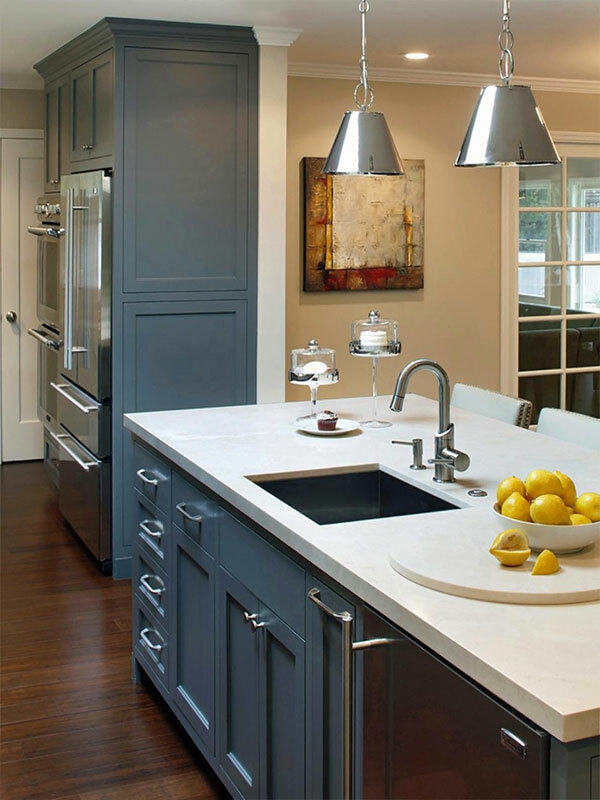 A total kitchen renovation can be costly and very time consuming. Completely gutting your current countertops and cabinetry can take weeks, leaving your house a wreck and you and your family a little displaced during the haul. With cabinet refacing, there’s little to no mess and you can have your new kitchen cabinets in a matter of hours. You might be asking, what exactly is cabinet refacing? Cabinet refacing is essentially a replacement of the cabinet “skins”—replacing the doors and drawer fronts and applying a new veneer over the existing surface of the cabinets. you simply pick the color, style, and finish of your new veneer to completely transform the look and feel of your new doors. It truly is as simple as that! At CRS, we come directly to you. Our concierge in-home visits let you focus on the fun things- like picking out colors, styles, and matching hardware- while we handle the hard work, including all the measuring, to ensure you get the right fit for your kitchen. The best part? from inquiry to completion, our average lead-time is 2 weeks. Meaning, you could have an entirely renovated kitchen for all that “juicing” you’re about to do- How convenient! Ready to kick off the New Year and set the tone for the rest of 2019? Give us a call to set up your free consultation! Happy New Year from your local CRS Team!